“I have booked the 29 seater coach with Miami motors. They have suggested an 8.00 am start and a stop on the way. Cost will have to be £35 per person, although if we can fill the coach you may get a free cuppa! Ride the trams all day + guided tour of the tram workshops. Departs St.Albans City Station car park @ 08:00, (comfort stop en-route). Tickets are available from the Hon. Treasurer £35 including coach and entrance to the museum. Friends, family and non-members are welcome. 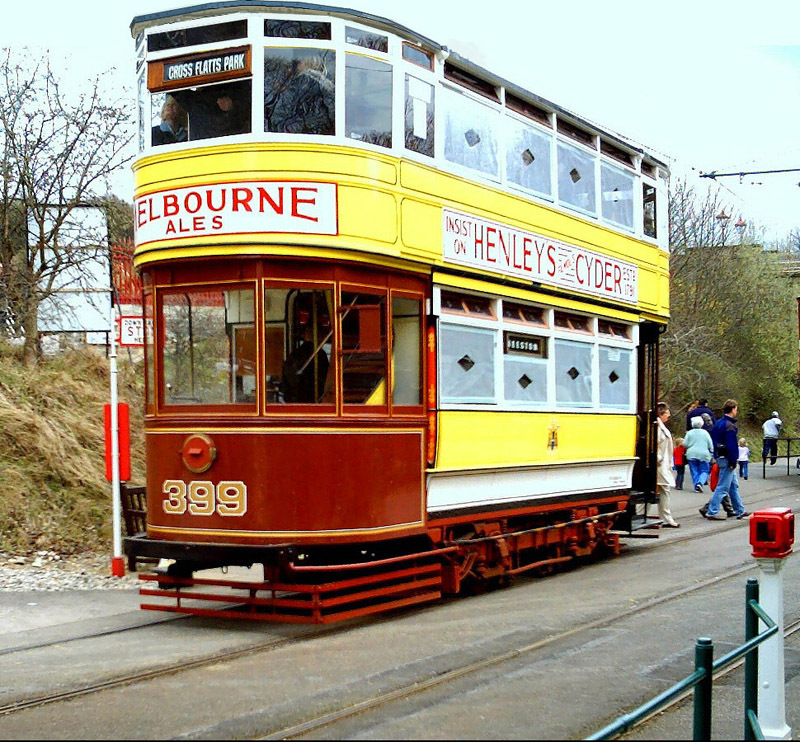 The National Tramway Museum is located at Crich in Derbyshire. The museum contains over 60, mainly British, trams built between 1873 and 1982 and is set within Crich Tramway Village, a period village containing a pub, cafe, old-style sweetshop and tram depots. 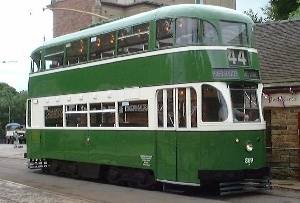 The trams were rescued and restored as the their systems closed. The museum's collection of trams runs through the village setting with visitors transported one mile out into the local countryside and back. The village is also home to the Eagle Press, a small museum dedicated to letterpress printing including an 1859 Columbian printing press.